Metal Roofing is durable enough to withstand the toughest weather conditions yet offers curb appeal that will set your home apart. 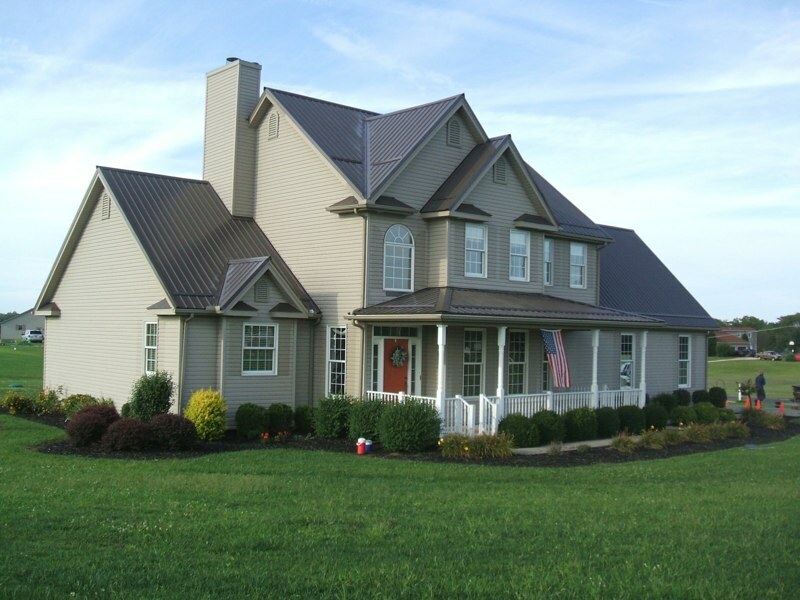 The biggest misconception about metal roofing is that it is much more expensive than other roofing options. Over a decade of experience has allowed R&R General to not only eliminate material waste, but install more efficiently. Our experience allows us to compete with the pricing of any competitor. A metal roof can easily outlast other roofing systems and continue to provide protection and energy savings for your home years after a traditional roofing material would have broken down and been replaced. Additionally, metal roofing is virtually maintenance free. A metal roof will add to the resale value of your home, save money on your energy bills, reduce homeowner’s insurance costs and give you piece of mind that you’ll likely never have to re-roof again. ​Metal roofing can often be installed over your existing roof, without any messy tear-off required, saving you time and money. Metal roofing systems can withstand decades of abuse from extreme weather like high winds, heavy snow and hail storms. Metal roofing has already been the choice of homeowners for years in locations with heavy snowfall. It sheds snow quickly, which protects the structure and integrity of the roof. Metal can also withstand hail much better than fiberglass shingles. In tests a metal roof will not break or crack. In cases of high winds, metal has been shown to withstand up to 150 mph winds when installed properly.